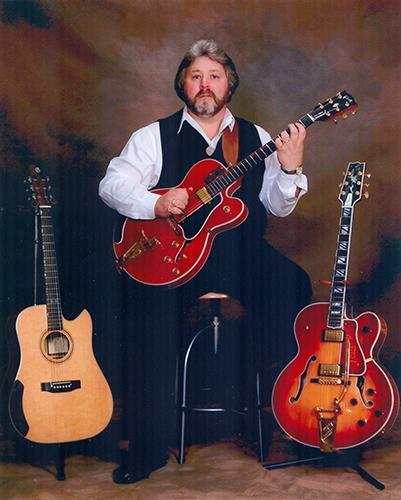 The Russellville Arts Council is proud to sponsor a special Folk Master Guitar Concert featuring National Thumb-picking Champion Steve Rector on Saturday, Feb. 27, at 7 p.m. in the Historic Logan County Courthouse. Rector is a native of Muhlenberg County where as a youth he was introduced to the unique blues style of Mose Rager…a man who mentored guitar legends such as Merle Travis and Chet Atkins. On this program, Steve will be joined by one of his talented students, Joe Hudson, who has already developed his place within the musical community as a “torch bearer” of this joyful music. For more information on this Folk Master Concert call 270-977-5823.